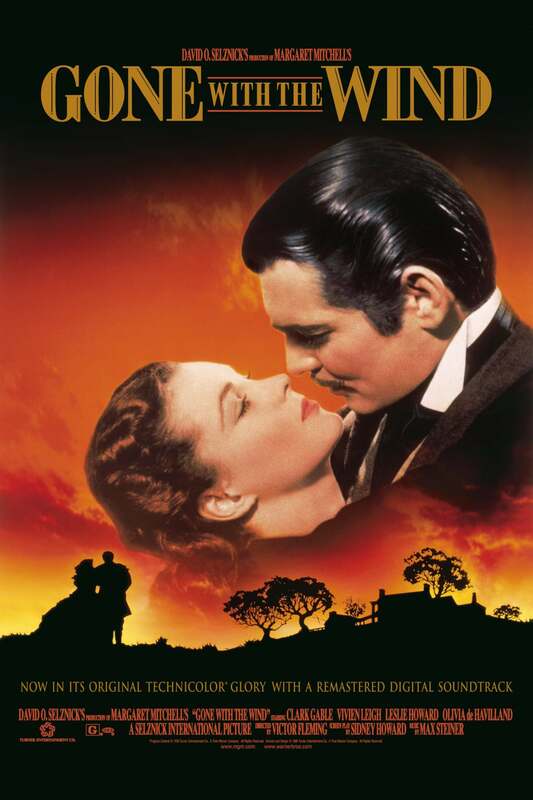 Gone With The Wind Poster. . HD Wallpaper and background images in the Gone with the Wind club tagged: gone with the wind gwtw scarlett o'hara rhett butler rhett and scarlett vivien leigh. This Gone with the Wind photo contains anime, comic book, manga, cartoon, newspaper, paper, magazine, tabloid, and rag. There might also be sign, poster, text, and chalkboard.